Typical requests. Perfectly sensible. All good reasons to kick-off a home remodeling project. However, if you’re going to go through the construction and remodeling process anyway, it’s a great time to consider adding in some smart features that make everyday living in your home easier and maybe even a little luxurious. Perhaps best of all, the rate of return on these kind of improvements is almost universally excellent! Behold the central vacuuming system. The main power unit for this subtly life-changing add-on is installed in either the basement or garage and is linked to inlets in each room. 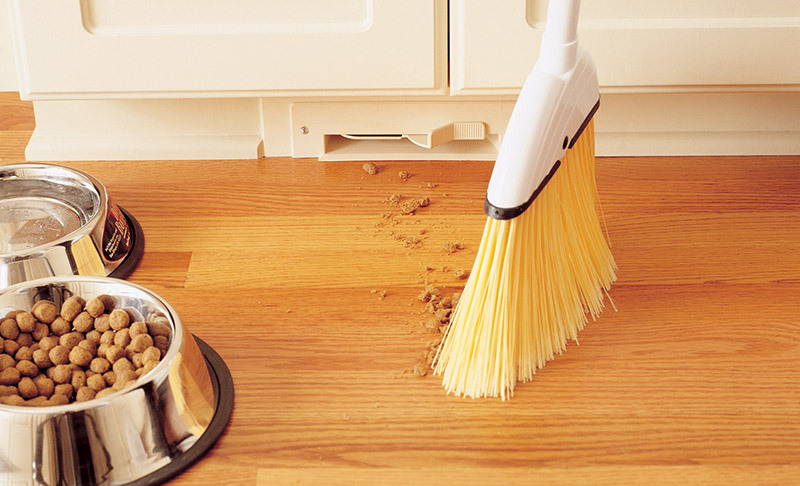 No more dustpans. No more dragging a heavy appliance from room to room. You simply attach a power hose to an inlet or sweep up a mess directly into the suction at floor level. Did we mention it’s nearly silent? The last thing any homeowner wants to think about is pest control, and that’s exactly why pest tubing is such a valuable addition to your home. The tubing is installed in interior and exterior wall studs and is accessible through an exterior injection port. Pest tubing delivers pest control material directly in walls and hollow areas, right where unwelcome guests nest, hide and breed. No more toxic spray on your floor and baseboards. You don’t even need to leave the house while a treatment is applied! You can’t beat the beauty of hardwood floors. That goes double for stone tiles in kitchens and bathrooms. However, almost every homeowner can relate to the change of heart that stepping out of bed onto a sub-zero floor in January can inspire. 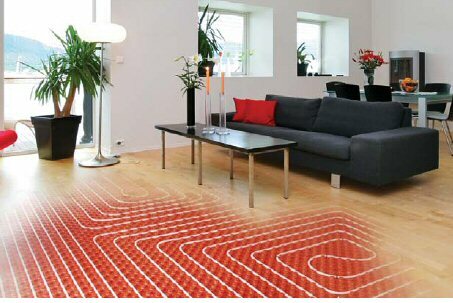 Radiant heating makes it possible to have the best of both worlds! If you’re replacing the floor anyway, we’d highly recommend making room in your budget for heated floors. You won’t regret it! Who couldn’t use more storage space? It’s almost always on our clients’ wish lists. If you don’t have room (and aren’t planning to make any) for additional closet space, there are all kinds of additional areas of your home you can squeeze a little more space out of without sacrificing square feet. Unused space under the stairs is an excellent option. As are built-ins, platforms or even baseboard drawers. The possibilities are endless! Laundry chutes used to be a pretty standard feature in most homes but mysteriously fell out of favor in more modern designs. However, if your washer/dryer is on a separate floor than your bedrooms or bathrooms, there’s no better way to help keep your home clear and clutter-free. There’s a reason folks who grew up with a laundry chute in their house almost universally refuse to live in a home without one. Let yourself in on the secret! If we’ve got you thinking about finally kick-starting that home remodeling project you’ve been thinking about, give us a call. There’s definitely more where these suggestions came from!